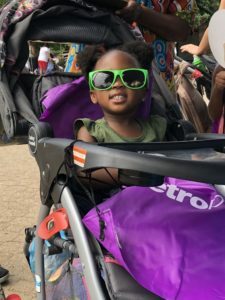 If you asked most people what their favorite thing is about the zoo, I’m sure they would say things like: “the elephants” or “the tigers and lions,” but these rebuttals come second on Family Day at the Zoo. CEOGC was a part of Radio One’s annual Family Day at the Zoo event and it was a major success. From the moment the zoo’s gates opened, people flooded in hopes to win raffle giveaways and to receive information on our high-quality Head Start program. In total, we had over 100 people express interest, filling out mini-apps to start the process of enrolling their child CEOGC’s program. We also spoke with people about the many other services CEOGC offers. 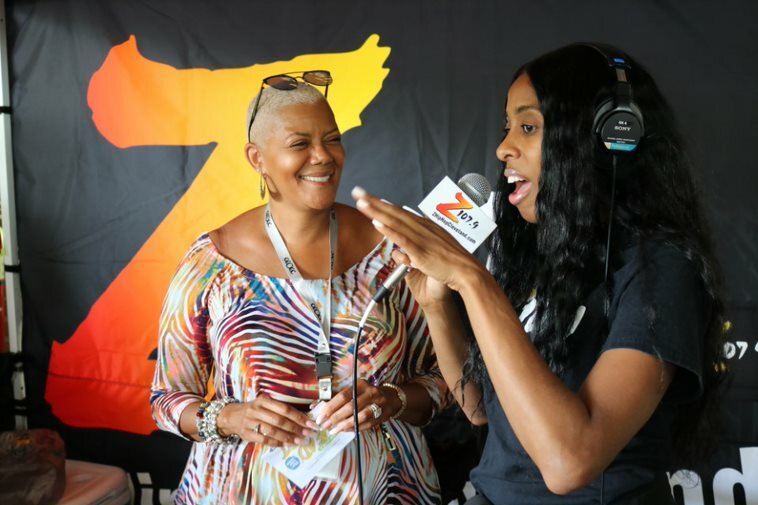 Radio stations Z107.9 and WZAK 93.1 were on-site and got the party started with the hottest summer jams. They conducted multiple short interviews with our very own CEO, Dr. Jacklyn Chisholm and caught kids and CEOGC staff doing some of the latest dance crazes. As the summer continues to move forward quickly, school is approaching even faster. This year, Head Start schools will be starting earlier than normal, in an effort to align the school year calendar with Cleveland Public Schools – so now is the time to enroll! To get started with the enrollment process, click here.